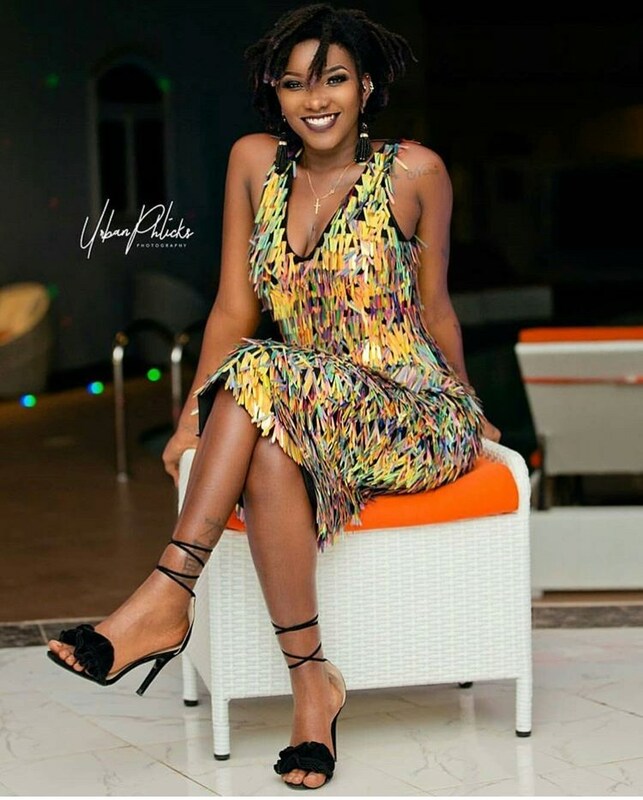 Economist and renowned pastor, Dr Lawrence Tetteh, has reacted to the death of popular songstress, Ebony Reigns. 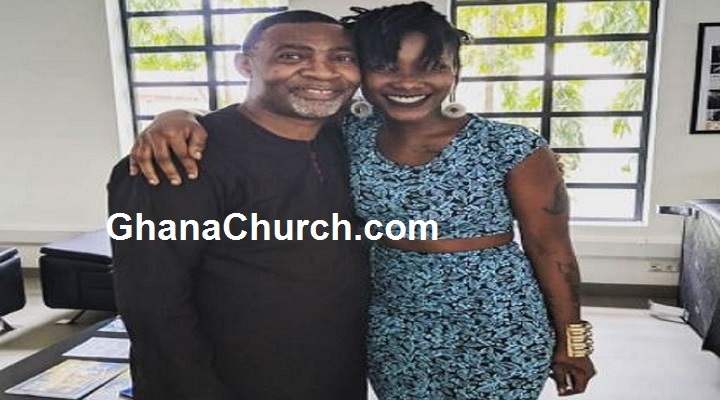 Renowned International Evangelist, Dr Lawrence Tetteh has said his last conversation with dancehall diva Ebony Reigns before her untimely death indicates that she is in Heaven. Speaking at the Family House of the late talented artiste in Dansoman, the renowned Man of God expressed excitement that the soul of the late musician is peacefully resting in the bosom of the Lord. “I was glad to have an encounter with her. You could easily tell how humble and submissive she was. She wanted me to be her spiritual father which I was pleased to do. I prayed with her but didn’t see the unfortunate death. 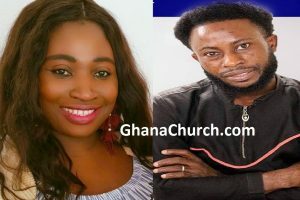 I discussed about life and death with her and she listened with rapt attention and promised to come to church when she returns from her event in Belgium.” Dr. Lawrence Tetteh said. He advised Men of God who are using the death of Ebony to score points over who saw the prophesy first to avoid and pray for the family in this hard times.